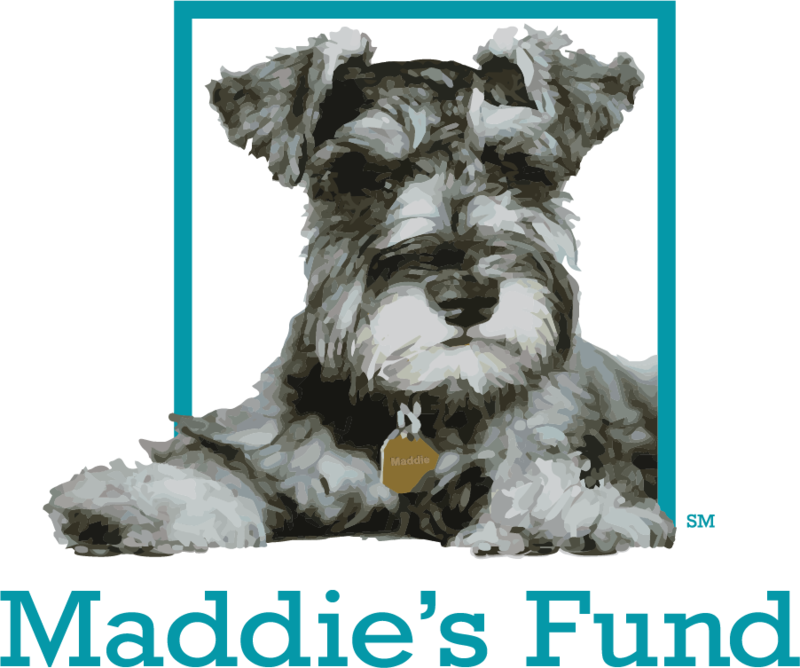 OHS provides these resources to assist our fellow animal welfare organizations and shelters with the many issues that arise when organizing and operating an animal shelter or rescue. The Oregon Humane Society trains veterinarians in the field of shelter medicine through an internship and residency program. Our residents perform a variety of tasks, including shelter consultations, both on-site and off-site. Learn more here. We also have a link to the video presentations from the 2011 Innovations in Education Conference here. Experts from across the country spoke on a variety of topics involving shelter medicine. Learn more about the OHS Holman Medical Center and innovative Animal Medical Learning Center here. 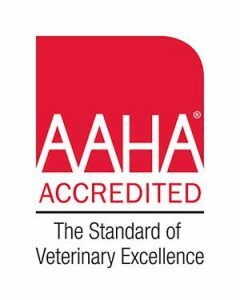 The OHS in-shelter teaching hospital is proud to be American Animal Hospital Association (AAHA) accredited.